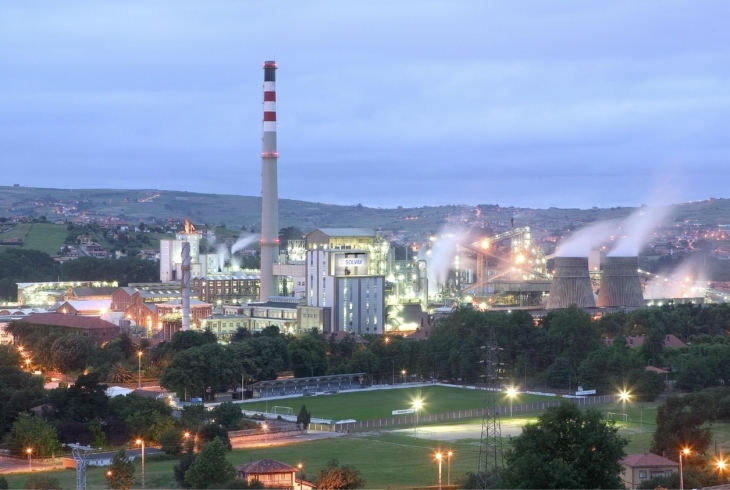 Solvay recently placed an order with Jeumont Electric for a replacement generator (16.25 MVA, 2 poles, 6.3 kV) for its world-class chemical plant in Torrelavega, 30 km from Santander, Spain. The plant is equipped with six alternators to produce the electricity needed for its industrial processes. Any surplus energy produced is sold back to the Spanish grid. The new generator will replace an existing machine in operation since 1962. It will deliver the enhanced reliability of a new machine and the flexibility of a technical solution that will not require any civil engineering works or modifications to existing interfaces—a crucial factor in keeping the production shutdown required for the switchover to a minimum.